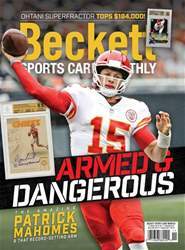 Digital Subscriptions > Sports Card Monthly > November 2018 > PARTY ON, MIKE! 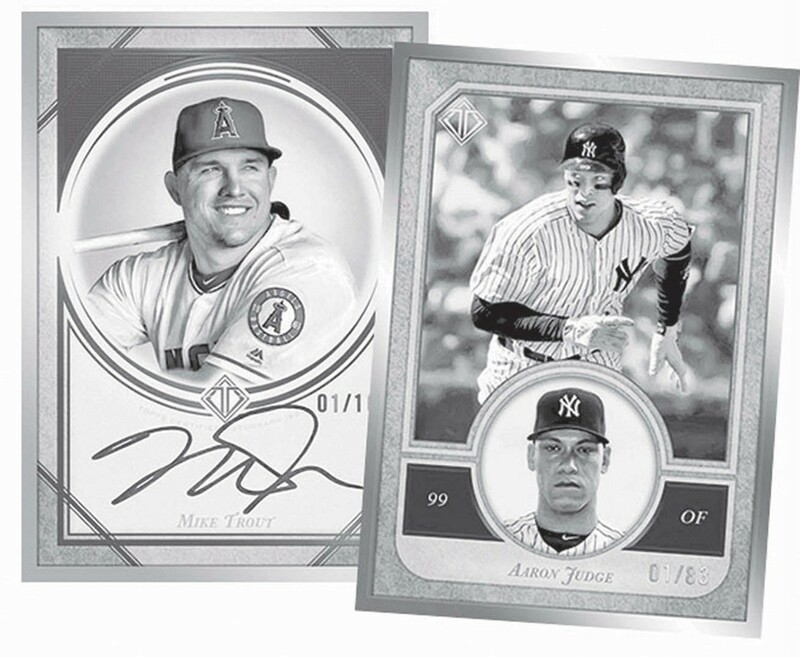 2018 Topps Transcendent Baseball is the third year for the luxury product. And with it comes several of the standards that the brand has become synonymous with: low production run (83 sets), lots of autographs (over 50 per box), a massive price tag and more. All of this is rounded out by an experience, this time an exclusive meet and greet with Mike Trout.